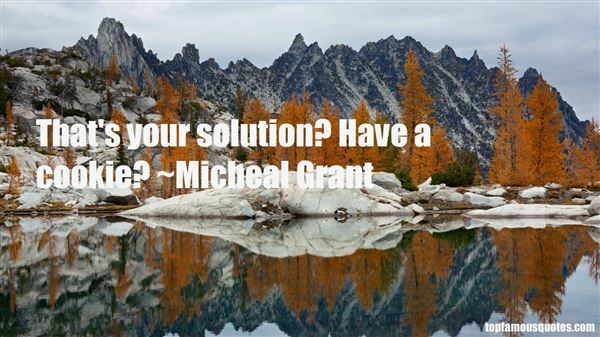 Reading and share top 4 Micheal Grant famous quotes and sayings. 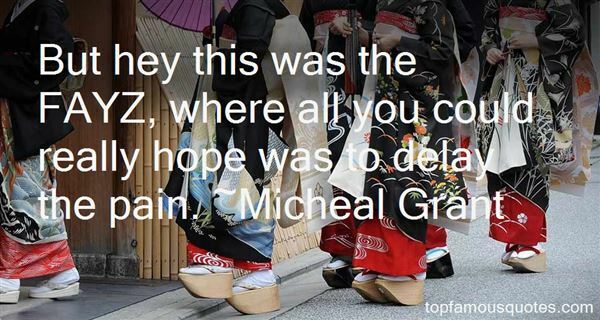 Browse top 4 most favorite famous quotes and sayings by Micheal Grant. 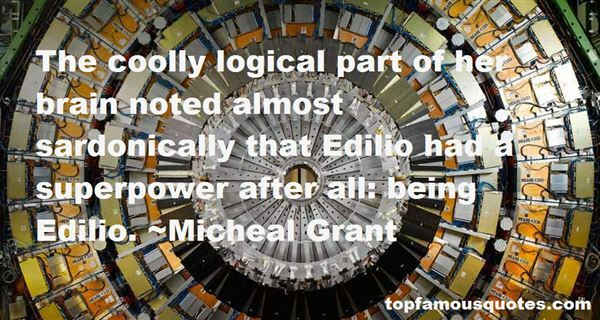 When you see a man with a great deal of religion displayed in his shop window, you may depend upon it he keeps a very small stock of it within."